Press Gazette estimates that Guardian News and Media could be making more than £25m a year from membership payments and digital subscribers. Guardian News and Media yesterday claimed to have 200,000 paying members and 185,000 paying subscribers. Nearly all the paid membership growth has come over the last year. The Guardian and Observer publisher declined to break down subscriber numbers. But according to ABC there are 47,540 Guardian print subscribers and 33,855 Observer print subscribers. 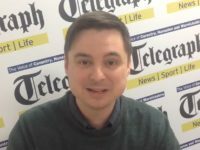 The remainder are believed to be digital subscribers, paying £11.99 per month to access the daily Ipad edition and the advert-free premium app. The minimum Guardian membership fee is £49 per year. So members could be contributing around £10m a year to The Guardian’s bottom line and digital subscribers around a further £16m. A Guardian News & Media spokesperson said this figure was not accurate, but declined to comment further. 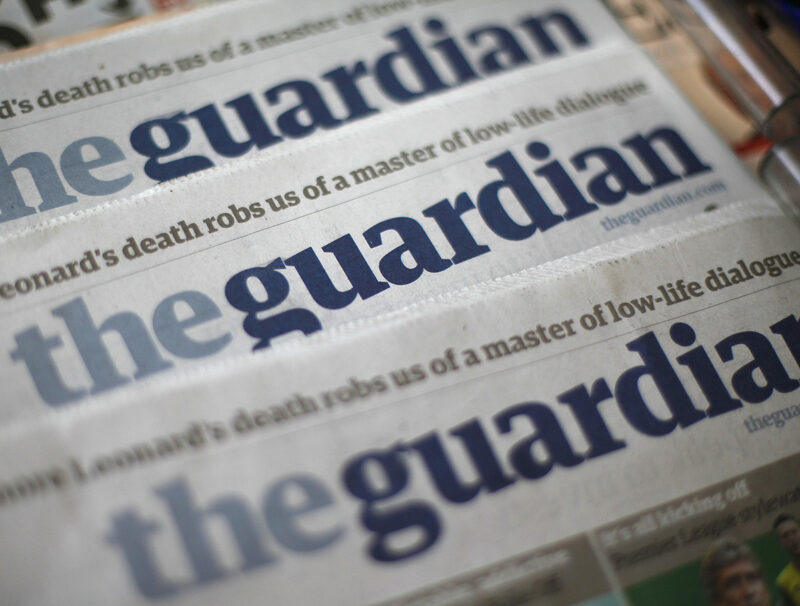 A further 160,000 readers have made one-off contributions to support Guardian journalism in response to the pleas for support which have been placed in most online editorial content over the last year. In a letter to readers, Guardian editor Katharine Viner also revealed that advertising income (print and digital) is down £11m this year. The Guardian financial year runs to the end of March. Last year Guardian Media Group reported a trading loss of £69m on revenue down £8m to £209.5m. In January last year GMG announced a three-year plan to cut annual spending by more than £50m and break even by 2018/19. Last financial year GMG’s endowment fund fell by £73.3m to £765m, giving the organisation around a decade left at that rate of expenditure. The Guardian hopes to reach 1 million members by April 2019, enough to contribute £50m a year at current rates. Viner said: “Advertising conditions remain highly treacherous, with advertising in the Guardian — which helps pay for our journalism — down £11m this year. For every new advertising dollar spent in the US, 99 cents is now taken up by Facebook and Google. Many subscribers receive a combined print/digital package, giving access to both paper and electronic formats. Hence some of the figures reported above may overlap.